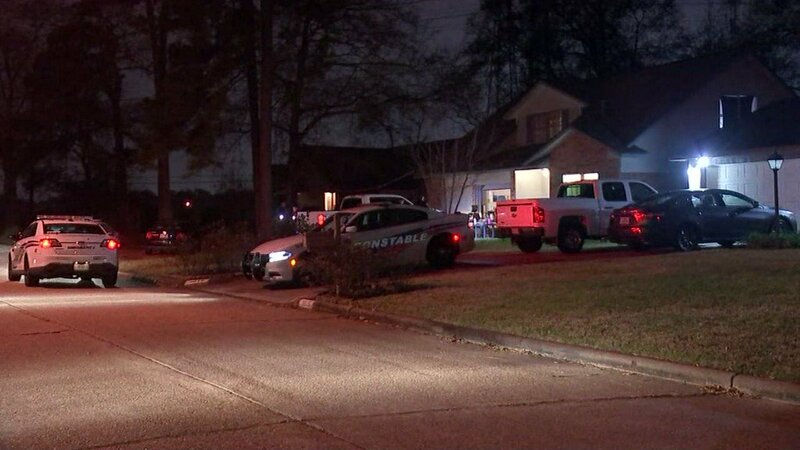 Officers say the homeowner was confronted by two gunmen who drove up to his house. 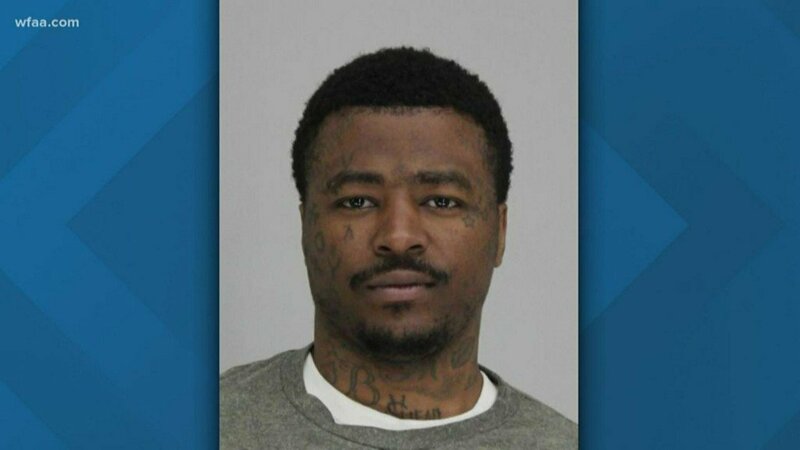 He wrestled one of the guns away and shot one of the suspects in the chest and head. 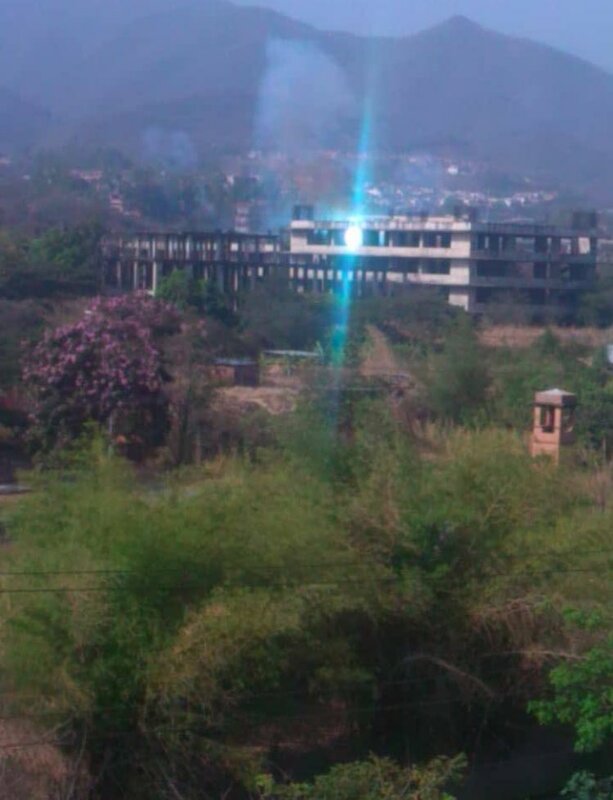 The other gunman ran off. 16-year-old girl was in the home. She called police and said her dad wouldn't come out of the bedroom. She was not injured. 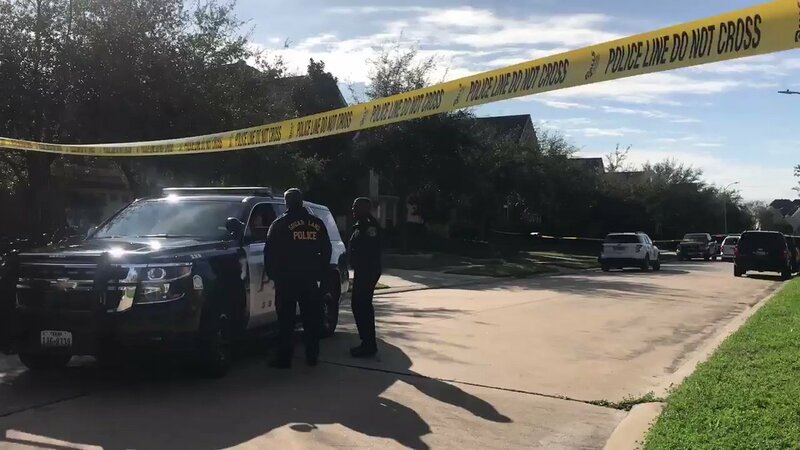 A man and woman are dead Monday after an apparent murder-suicide at a home in Sugar Land, according to police. 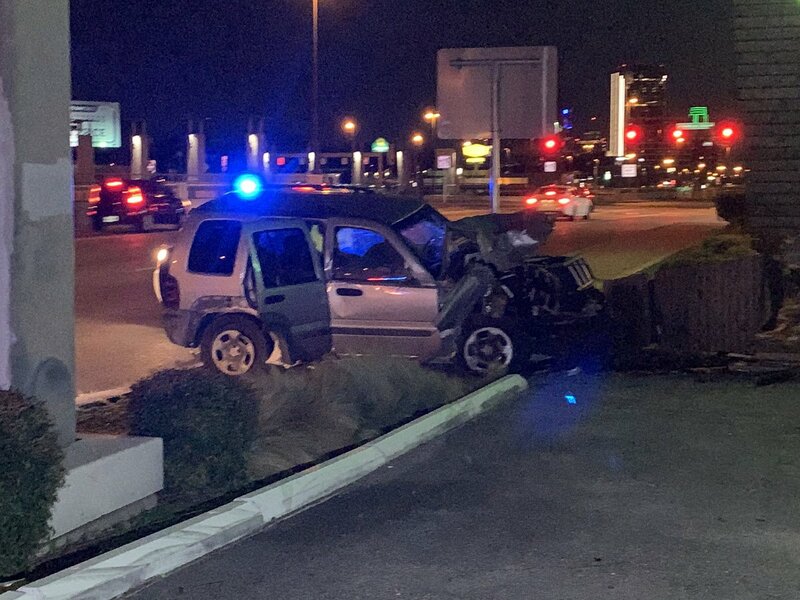 Henderson police arrested a suspect after a deadly shooting at a Henderson apartment complex Sunday night that left two people dead. 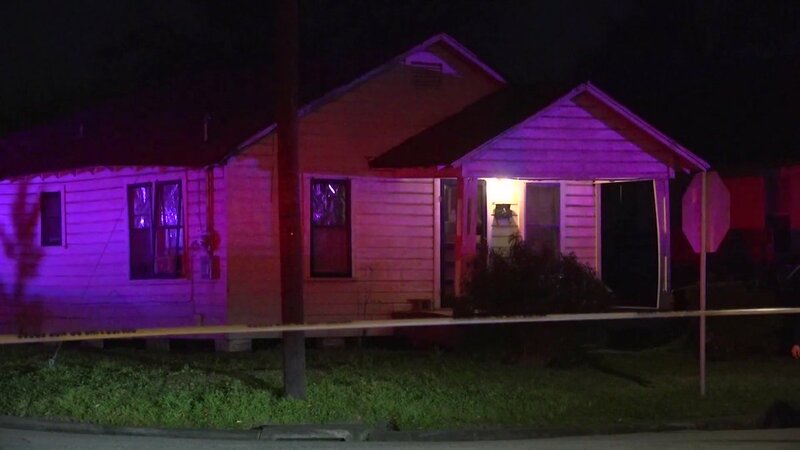 Port Arthur Police are searching for a gunman armed with a shotgun who forced his way into a home and demanded money, and investigators say he had a young girl with him. A man sitting on his porch in the 3900 blk of Gano was shot and killed. Police are looking for a man that walked up and just started shooting. No one else at the home was injured. 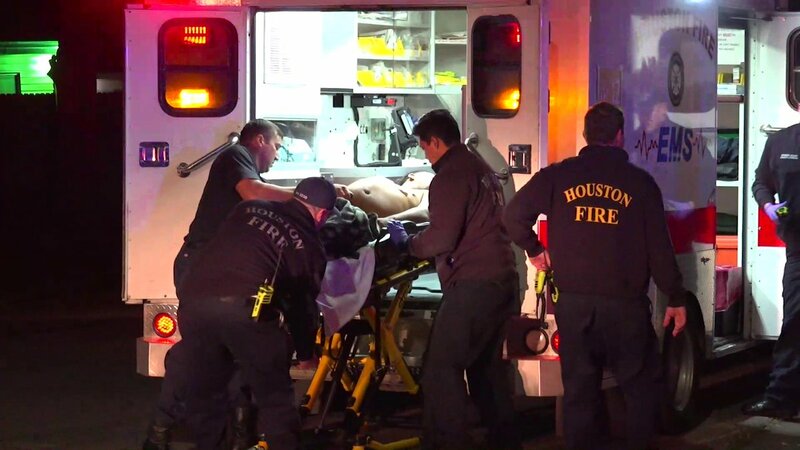 A man believed to be in his 30s is dead after an overnight shooting in north Houston. 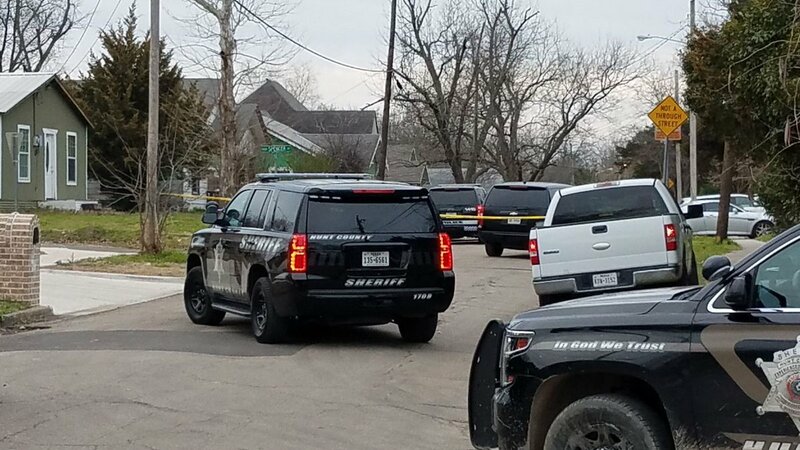 Officer said the gunman walked up to the victim’s house and fired multiple shots, hitting the victim at least twice in the chest. 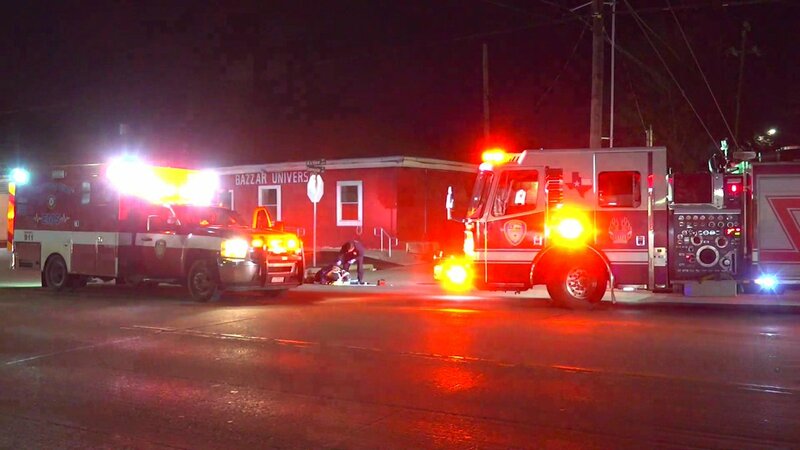 A drug deal turned deadly on the east side over night. 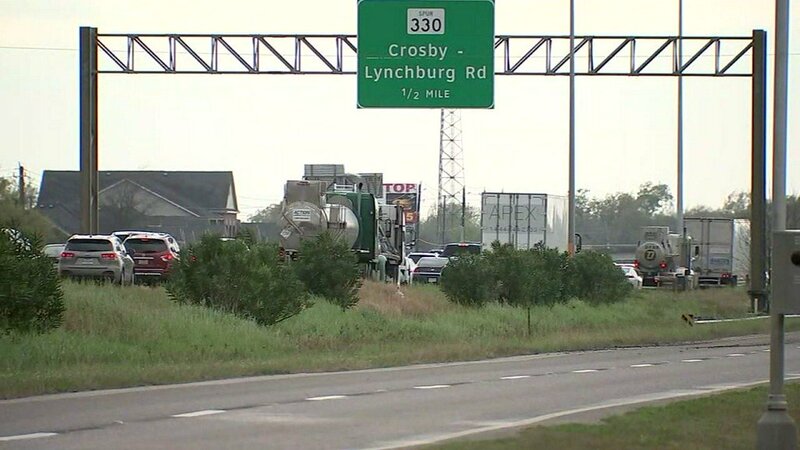 The driver of the truck involved in the accident was taken to the hospital with non-life-threatening injuries, police said. 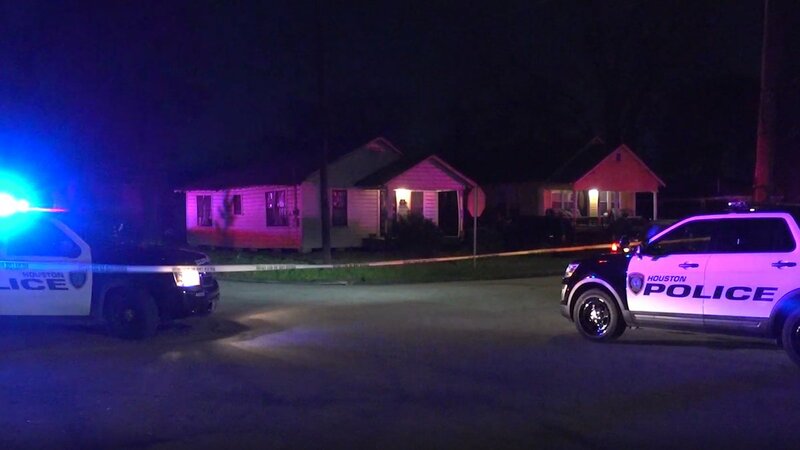 A suspect is dead after pulling a gun on a man, who took the gun and shot him in the face on the East Side around 1:19 a.m.
A man was shot dead on his porch and now police are looking for the shooter. 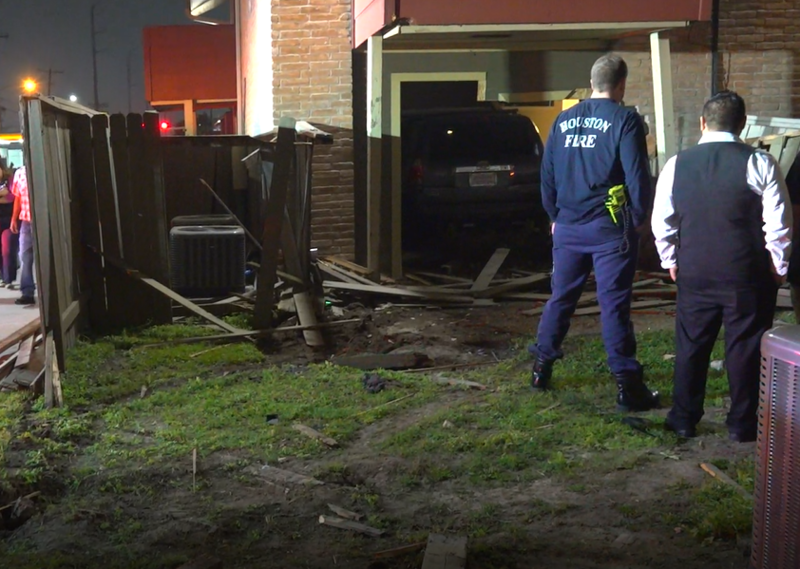 This happened on Gano Street in north Houston around 9:30 p.m. Sunday. The El Paso Police Dept says 1 of the three individuals has died and the other 2 have non life-threatening injuries. 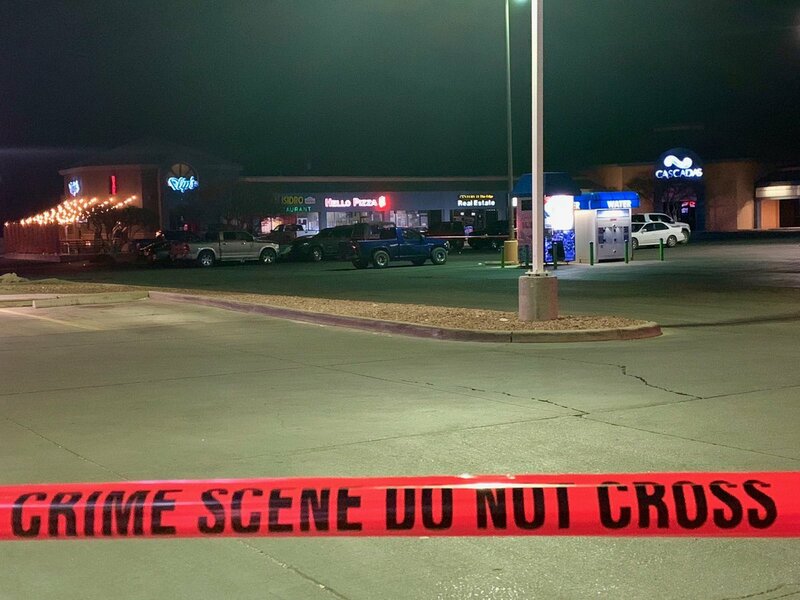 They say the shooting took place at Flips's Bar on Country Club after an altercation. They say all 3 individuals are male and in their 30s. 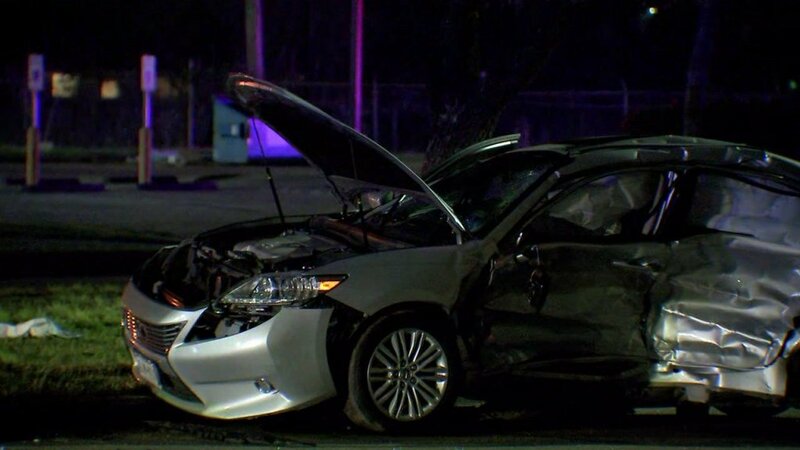 Dallas Police are investigating a crash where a vehicle has struck a building in North Dallas. 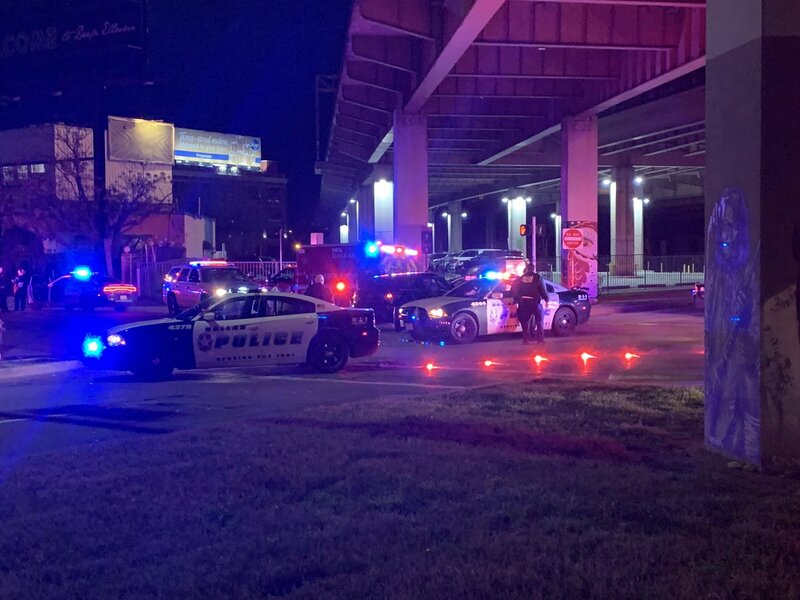 Dallas Police are investigating a major accident involving one of their squad cars in Deep Ellum. Commerce St is closed. 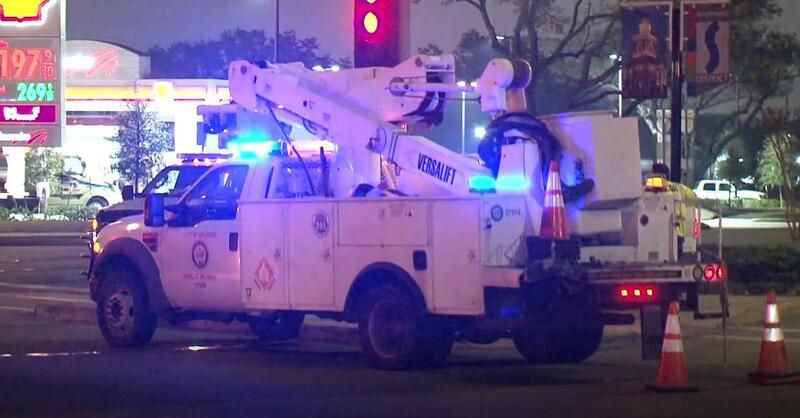 City of Houston Public Works employee was taken to the hospital after a car crashed into his truck while he waited at a red light. The suspect got out of the car and fled the scene. 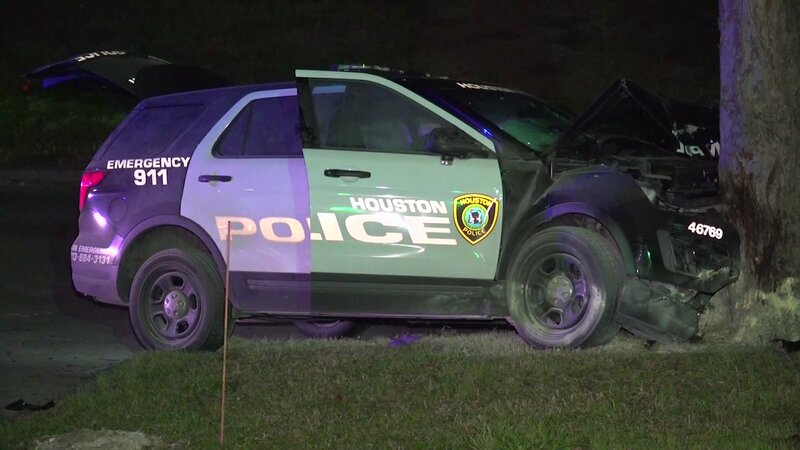 HPD is searching for the suspect. 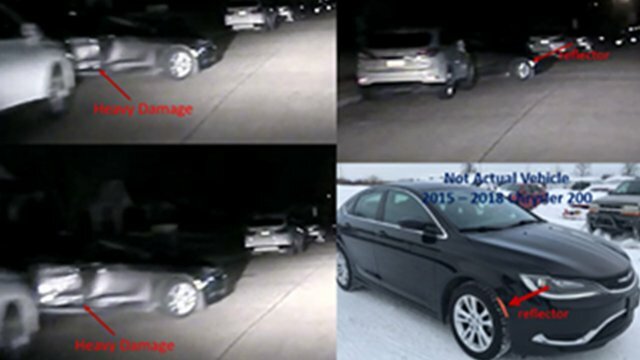 Homicide detectives said video shows the suspect walking towards the victim's car and shooting into the driver's side window. 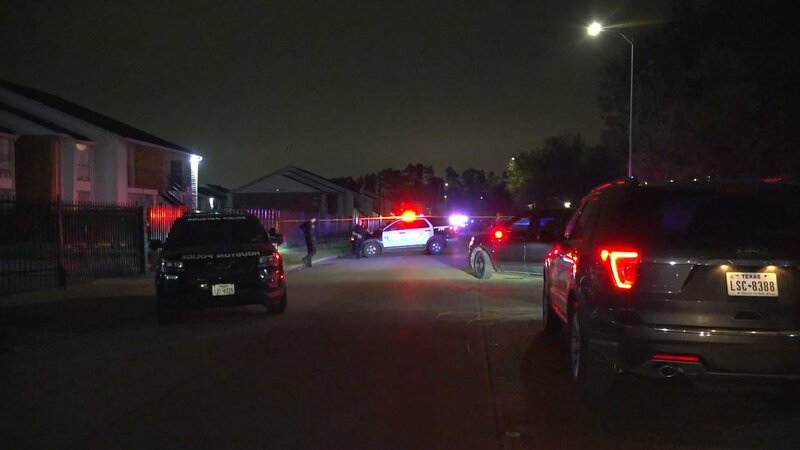 A father has been hospitalized after accidentally shooting himself in the stomach at his daughter's 16th birthday party. 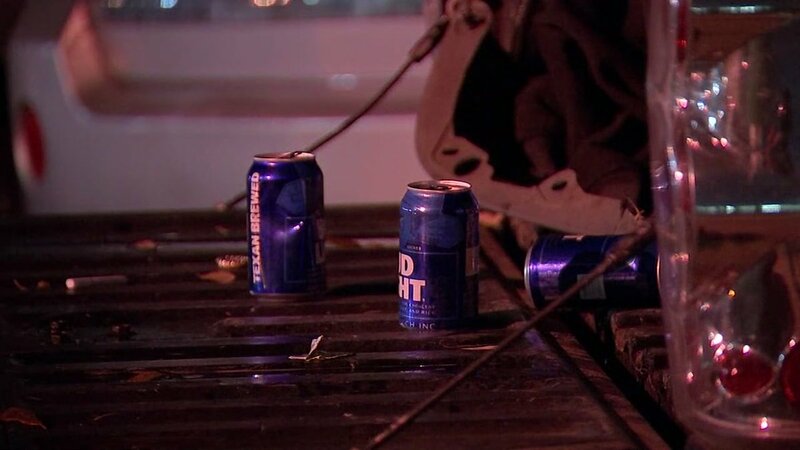 Hundreds of people were briefly evacuated last night after a fire broke out in the heart of downtown. 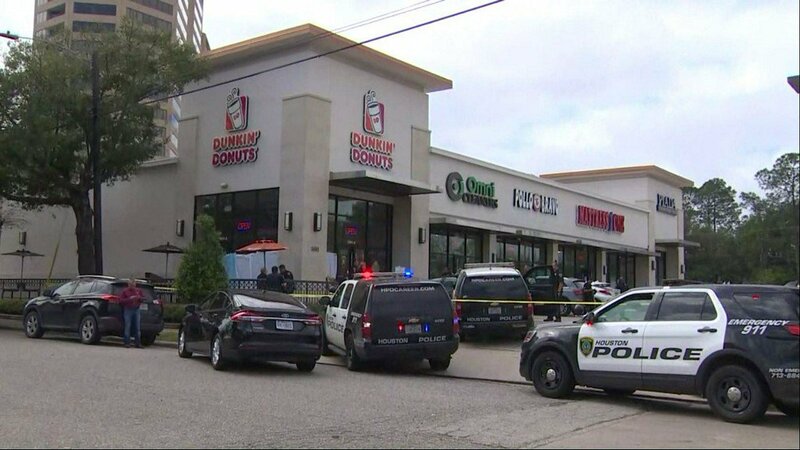 A 19-year-old Dallas man is in serious condition at an area hospital after police say he was shot during a meet up to sell a gun. 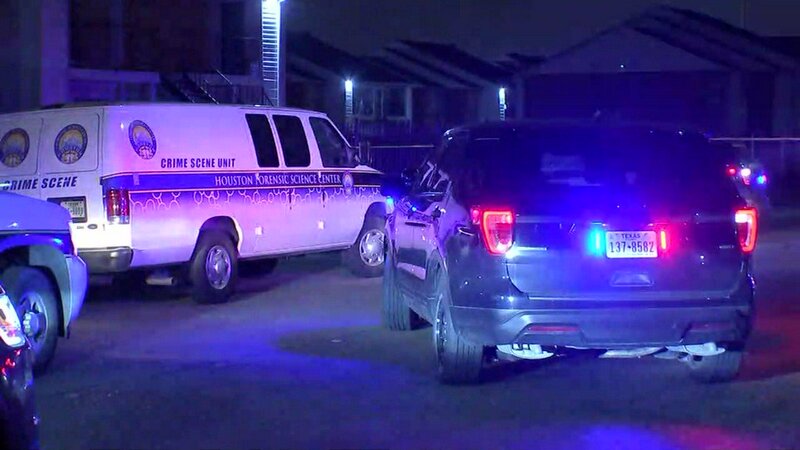 Houston police are searching for the person who shot and killed a man inside of his car in northeast Houston. 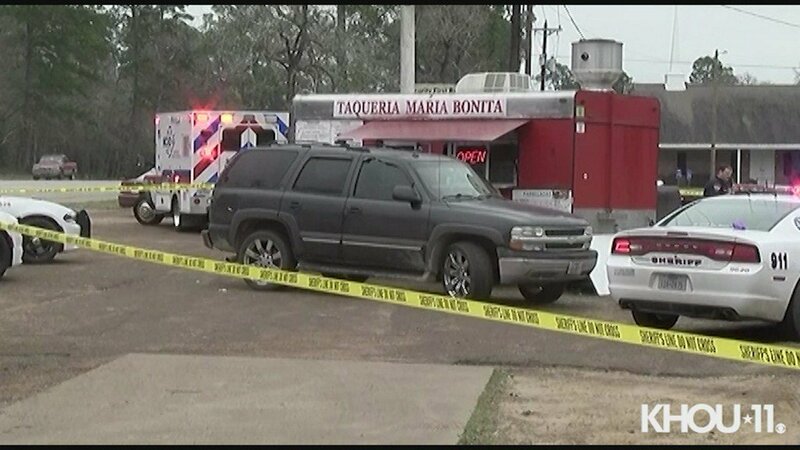 A man was shot to death at a taco stand in Montgomery County, the sheriff's office confirms. 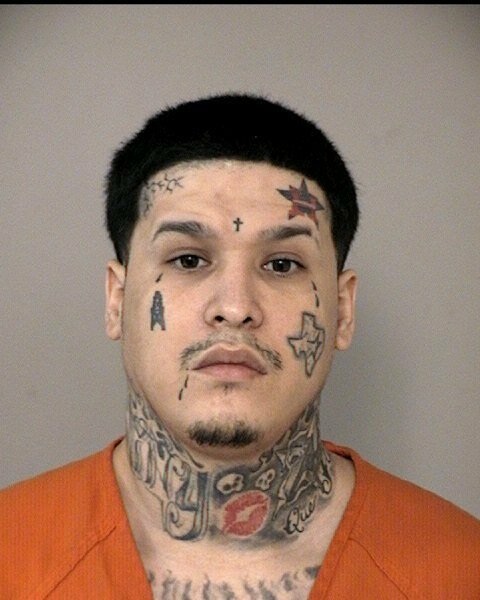 Judge Nikita Harmon with the 176th State District Court sentenced 28-year-old Fabian Anthony Garcia to 20 years in prison after he pleaded guilty to aggravated robbery and robbery by threat. 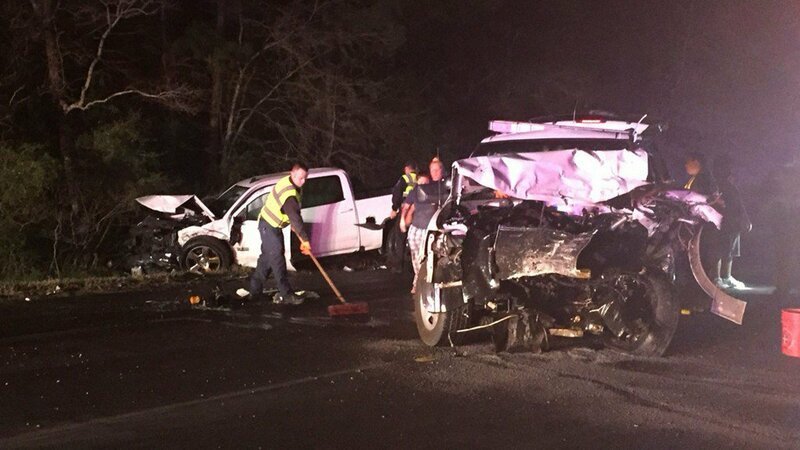 A police officer was injured in crash while responding to an incident Saturday night, Mansfield police say. 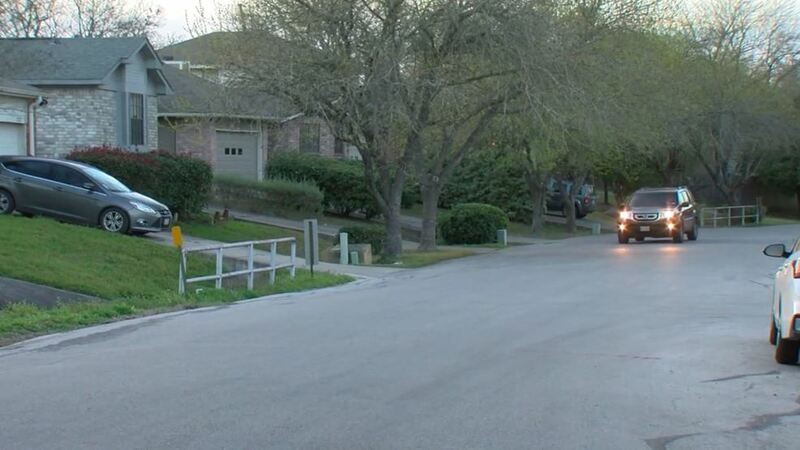 Mesquite police are working to identify three men responsible for an armed home invasion on Valentine's Day. 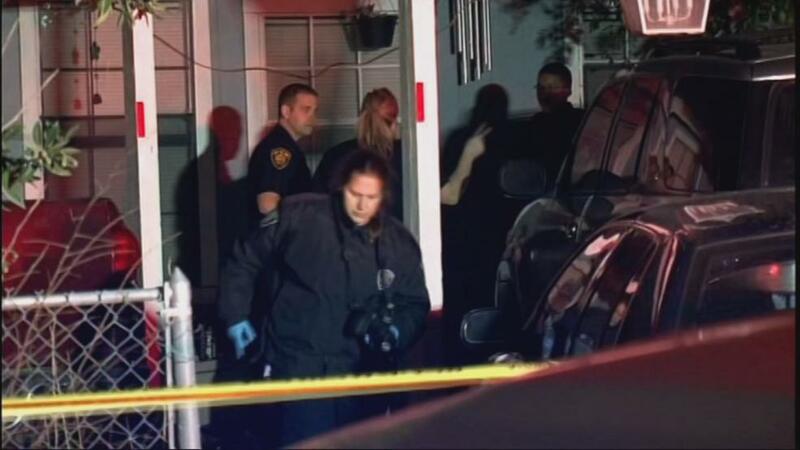 Two men are facing capital murder charges for the death of a San Marcos man.